The magic is back again! 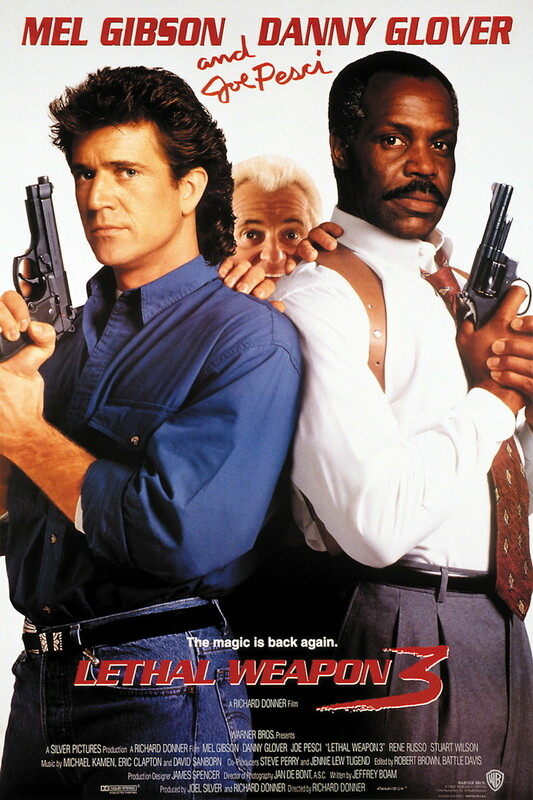 Riggs and Murtaugh are up to their usual shenanigans. After a serious breach of protocol, they get busted back down to patrol cops. But, they are soon reinstated and put on a special case. The case involves a rogue cop who is stealing arms and ammunition from the police impound. It turns out this is already under investigation by Lorna Cole from Internal Affairs. Things get personal and tricky for Riggs when he winds up in bed with Lorna. For Murtaugh, the case gets personal when he is forced to kill his son's best friend. His son forgives him but the boy's mother does not. The boy's father insists he make things right by finding the people who put an automatic weapon into his hands.